Bringing about optimal efficiency, transparency, and cost savings in the supply chain requires a multidisciplinary approach. Most company departments can focus on a single discipline, like sales, finance, customer service, operations, or IT, but the supply chain professional must have a solid understanding of each of these functions and how they interrelate. 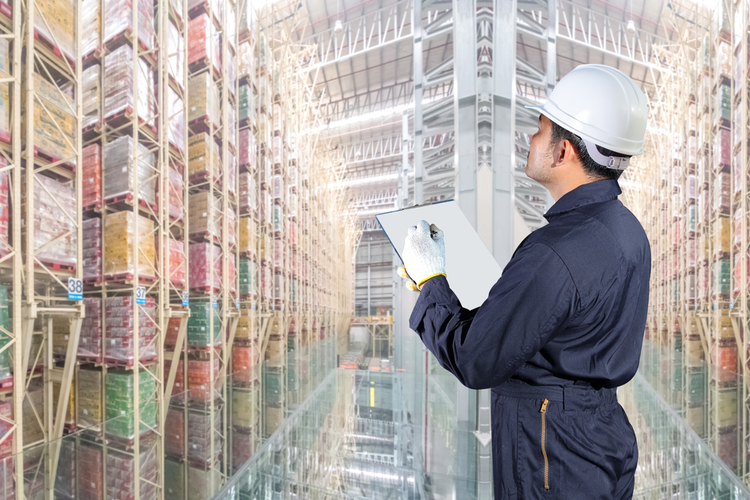 Bridging supply chain knowledge gaps, in particular, requires not only understanding where exactly these gaps exist, but also strengthening supplier relationships — and possibly even pursuing formal education to resolve certain problems. 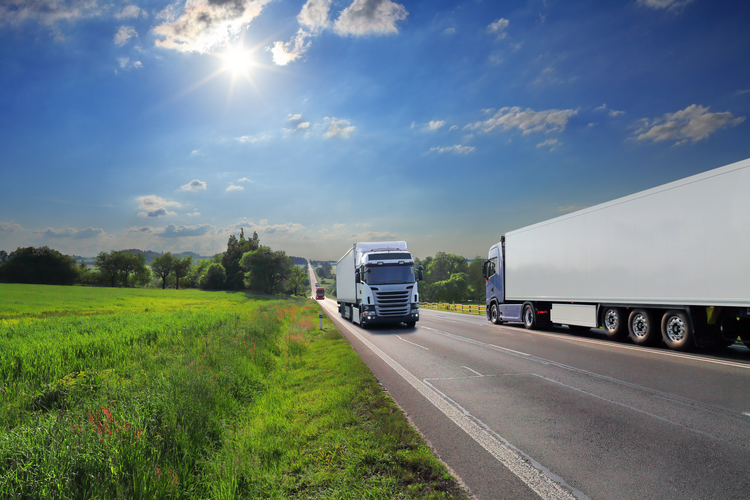 So, how do you pinpoint where your supply chain knowledge gaps are? First, take a look at your key metrics. These indicators will show where you’re achieving operational efficiencies and where there’s room for improvement. Ask yourself if you are measuring the right things. Current supply chain technologies are great at collecting data, but interpreting that data can be a big challenge. The purpose of data is to provide you with the information you need to correct a problem or reach a goal. Focus on the metrics that show you where there’s room for improvement and set the rest aside. Once you’re measuring the right things, search for leading benchmarks. Internal service levels or fulfillment rates will set standards for comparison. And identifying best-in-class industry benchmarks will set a high bar for achieving your goals, reduce your supply chain operational, and give you a solid knowledge base for the future. Many companies make the mistake of locking supply chain operations in the back warehouse, away from customer-facing functions. 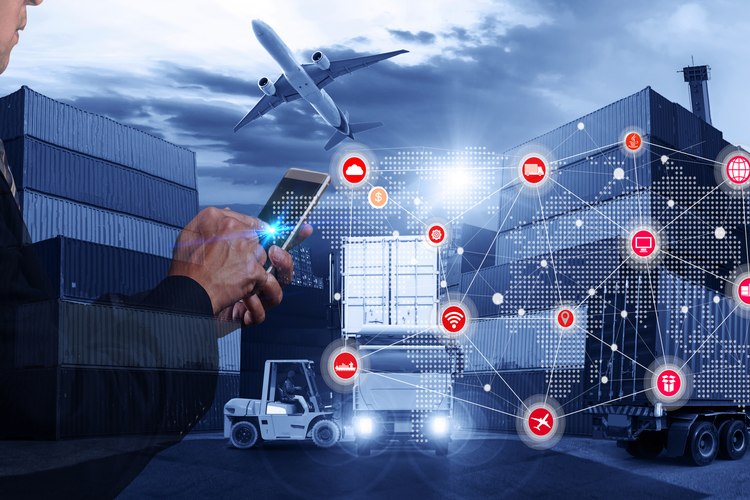 But once companies realize that the entire supply chain should not only be integrated with vendors, but also customer-service savvy, long-standing gaps will fade away. Modern businesses are now using a customer-centric approach to train all departments. In today’s competitive market, it’s all too easy for a customer to go to a competitor to get what they need, when they need it, for a great price. Supply chain operations play a key role in meeting customer expectations, and supply chain professionals are now increasingly focused on customer-service training, as well as integration with other departments — such as sales and procurement — to ensure all customer demands are met. Vendor enterprise resource planning (ERP) system integrations have never been more important, yet they don’t always provide the needed information. Even though your systems are “integrated” with your vendor, they may not be efficient or reliable enough to smooth out operational bumps. 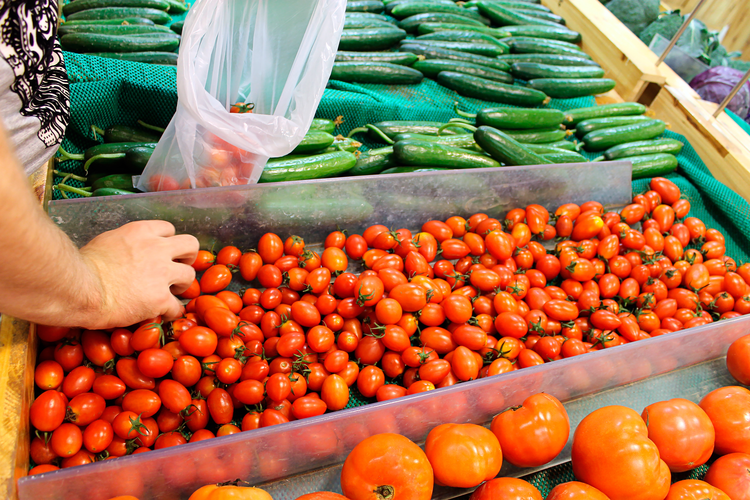 Two of the most common issues involve inventory stockouts and import-export problems. How do you know if your integrated systems aren’t up to par? Just look at how many spreadsheets your employees are using outside of the ERP system. This will show you the areas in which your staff is not trusting the data and creating other methods to get things done. These “backend” systems keep departments siloed and can bring vendor relations to a standstill. If the data you’re receiving is inaccurate and your staff doesn’t trust it, it’s time to revisit your vendor relationships and establish expectations, processes, and system improvements. 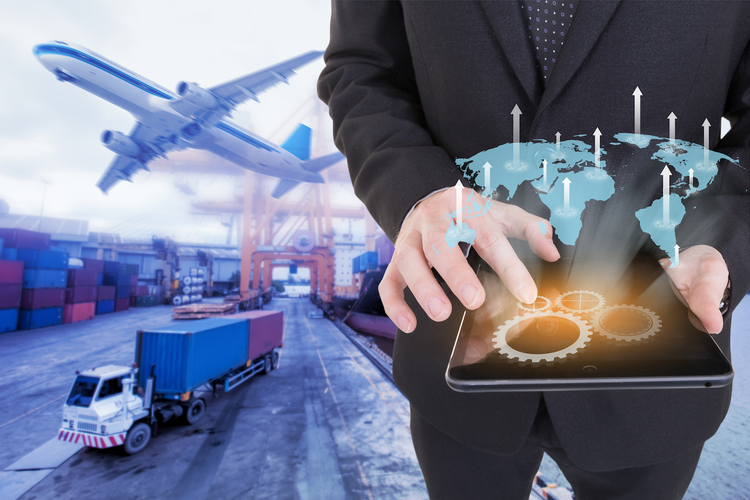 Supply chain operations involve delicate coordination between multiple departments, including sales, marketing, procurement, manufacturing, and logistics. If just one of those departments withholds valuable information, inefficiencies, delays, and dissatisfied customers can result. Ideally, there are top-down, strategic incentives for individual departments to work together. But when such initiatives don’t exist, it may be time to reach across the aisle and offer to help. Instead of assuming that your business partners know when, where, and how you need information, collaborate on deadlines and solutions. Cross-training in different departments can also shed light on how work gets done and improved. Filling in on another department for just a day can bring a whole new perspective to what kind of knowledge these employees have, and why there may be a bottleneck in sharing information. Another tactic, targeted at executives, is to have higher-ups get out of the office and onto the shop floor. Some internal conflicts may require an executive to stand in at a front-line job in order to see where the real issues lie. Coming out of the office and working the front lines can reveal a multitude of problems very quickly — and provide the political and financial power to remedy it. Einstein once said, “You can’t solve a problem from the same consciousness that created it.” You often need professional knowledge, from outside your organization, to fill the knowledge gaps you’re currently experiencing. APICS, for example, is a trade association formed in 1957 with the mission of advancing the study of production and inventory control. Since then, they have expanded to serve more than 45,000 professionals, offering certifications to support excellence in supply chain management. Formal, multidisciplinary training at the collegiate level may also be a good option for supply chain professionals. While pursuing a degree or certification can, of course, involve significant costs, some employers do offer tuition assistance. Do your research, ask around, and see what your options are. Once your supply chain’s knowledge gaps are identified, a wealth of internal, vendor, and professional resources will become available that you can use to advance your team’s strengths and remain competitive in today’s ever-shifting industrial landscape.